Enhance security and ensure seed-to-sale compliance with March Networks. 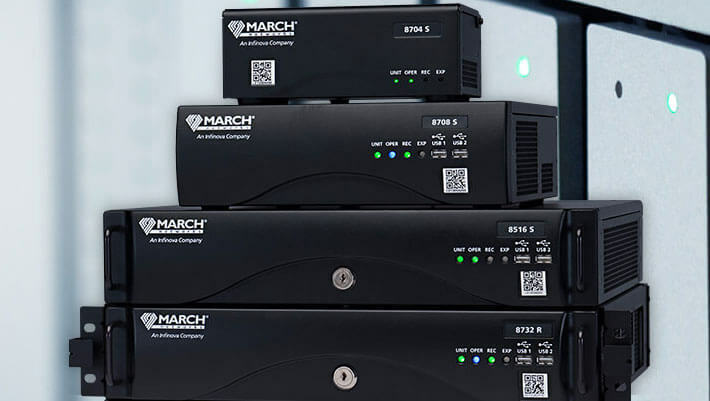 Enhance security, ensure compliance with government legislation, and get a comprehensive view of your cannabis operation with March Networks integrated video and RFID solution. 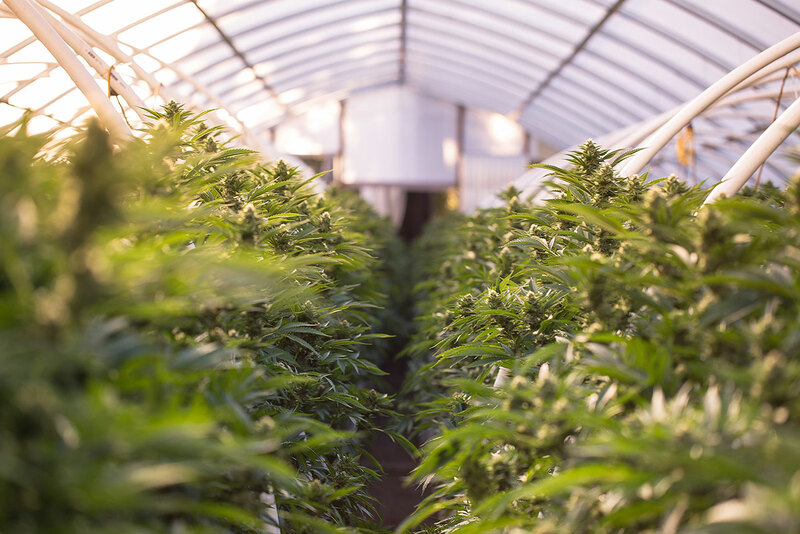 Our advanced video and data analytics platform, Searchlight for Retail, helps licensed cannabis growers, producers and retailers monitor the location and movement of plants, providing clear video footage of cannabis operations and the ability to rapidly search for missing inventory. 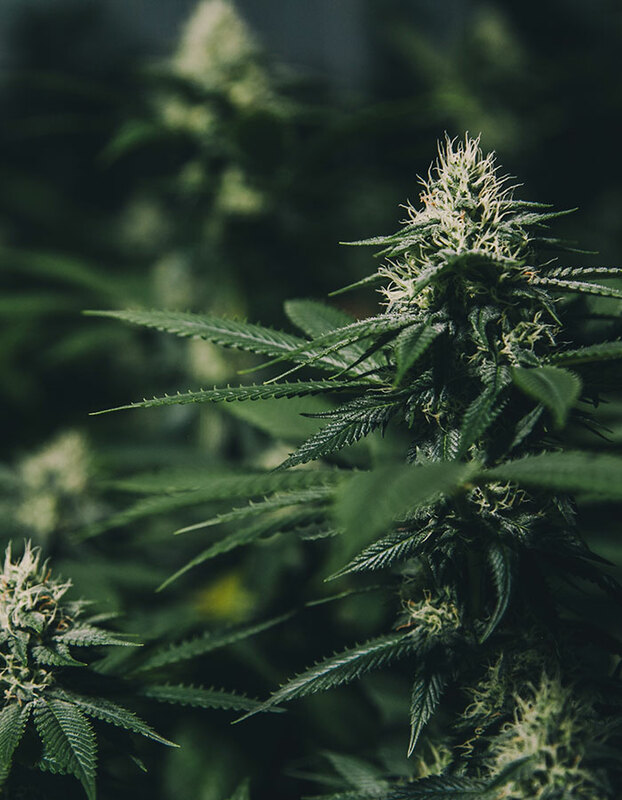 Many growers are using radio frequency identification (RFID) tags on cannabis plants to comply with seed-to-sale laws. 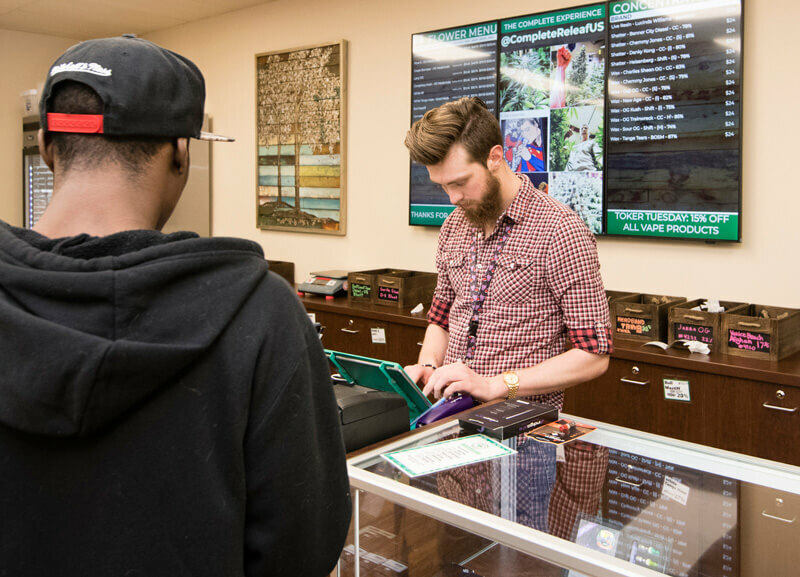 Our Searchlight for Retail software integrates with RFID data, allowing for the tracking and visual verifications of inventory as it moves from cultivation to dispensaries. 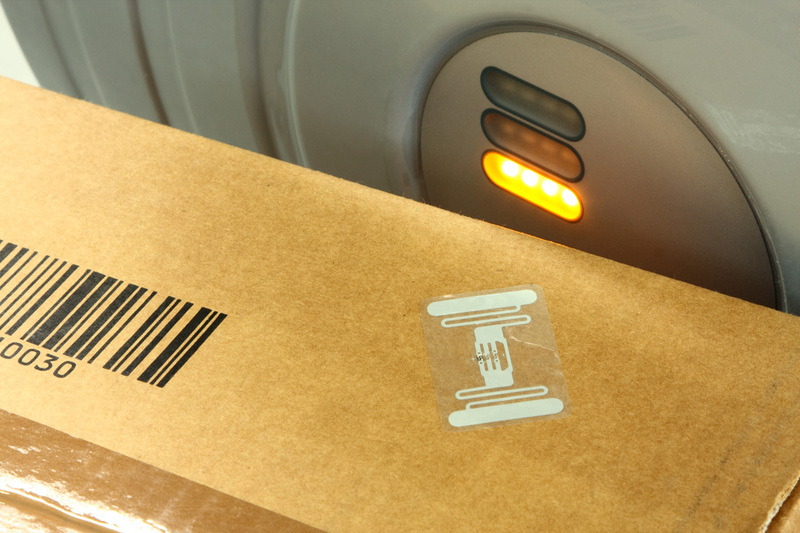 Searchlight’s advanced tools deliver total visibility, allowing for searches on a wide range of data in the RFID tags, including a plant’s ID code and its last detected location. 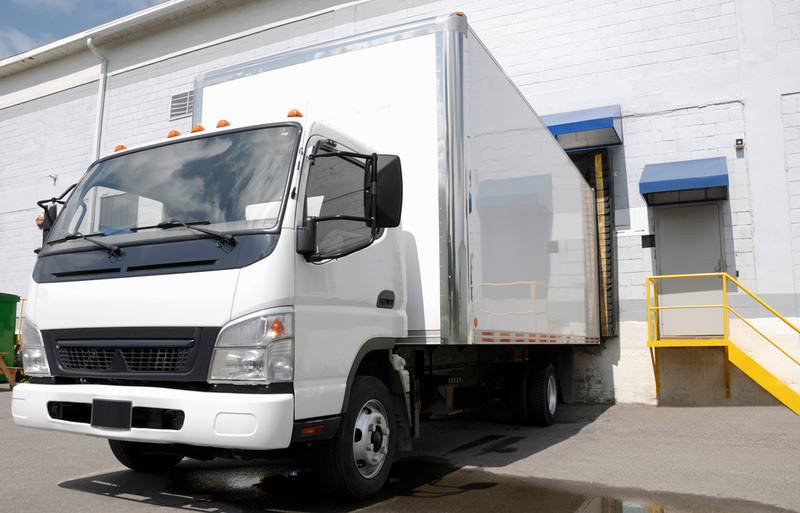 In the case of an anomaly, such as missing inventory, users can quickly access the associated video footage to see exactly what time a plant was removed and its exact location. Searchlight’s video analytics and point-of-sale (POS) transaction integration gives retailers the ability to rapidly sort through transactions and receive alerts about suspicious activity, such as unusual refunds and voids. Customizable reports help you quickly detect and review suspect transactions. Keep an eye on your cannabis assets as they travel with our mobile video surveillance products. Our rugged RideSafe MT Series IP Recorders are designed specifically to capture video on mid-sized vehicles, with integrated power supplies, and solid state electronics. These all-IP devices integrate with vehicle CAD and AVL systems so you can gather GPS data, speed and other vehicle information. Add in our mobile cameras for sharp, high resolution images. 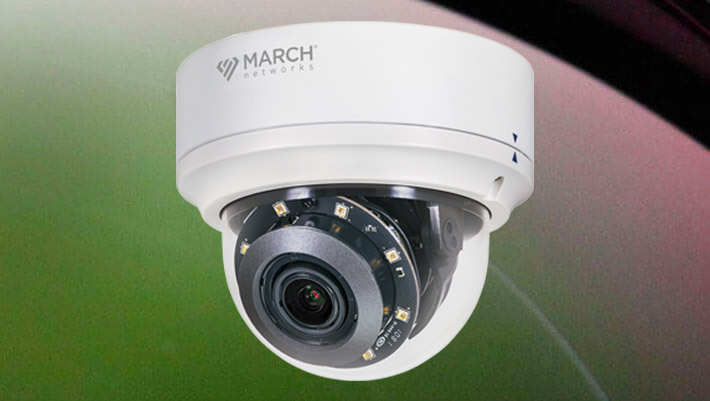 As a leading provider of intelligent video solutions, March Networks has more than 15 years of experience helping some of the world’s largest commercial and government organizations transition from traditional CCTV to advanced surveillance technologies used for security, loss prevention, risk mitigation and operational efficiency. Our product portfolio includes IP cameras, hybrid and tribrid recorders, video management software, and professional and managed services. Our products also integrate with many leading POS and access controls systems, making it easy to get a complete end-to-end security solution.